Are you drawn to the magic and majesty of the horse but aren’t sure where to start? Not sure what to expect? Maybe you’re even a little fearful. 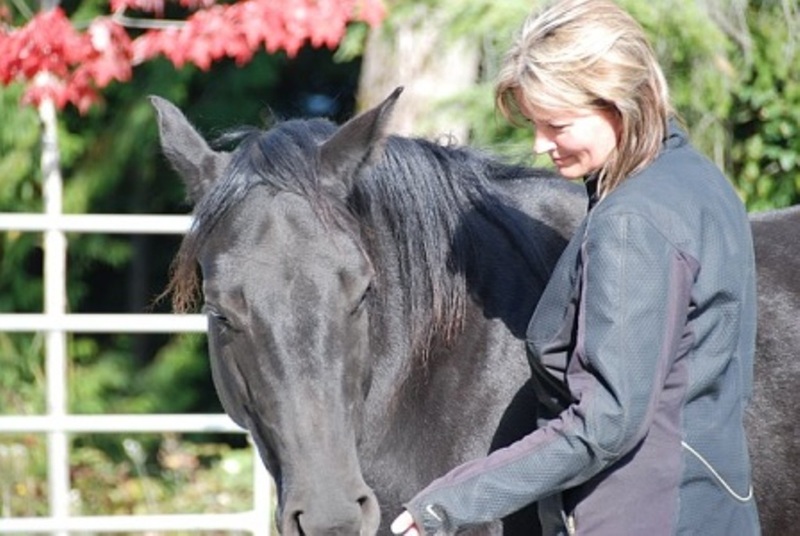 Join us for this introductory workshop and explore connecting with horses through the field of Equine Assisted Learning and how this sacred partnership with horses can support you on your soul’s journey. Practice creating a place of stillness and presence within, extending beyond the mind, to connect with your own intuitive body wisdom. Experience sharing space with these magnificent sentient beings as you engage in the art of connection and non-verbal communication while exploring your connection to Self, Spirit and others through the gentle wisdom of the horse. *No horse experience required. All process work done from the ground; no riding.